Bereaved children often share the same needs as adult grievers: the need for honesty, to feel heard, to understand what has happened around the death, to feel safe, to understand the ‘what now’, particularly in relation to their care. one of the main differences is they do not have the emotional or cognitive maturity to recognise these needs for what they are, or to articulate these needs in a way that adults understand. Children may also struggle to name the bucket of mixed emotions that sit around these needs. Generally, children under the age of 6-7 will not understand the finality of a death. Finality of someone’s life can be a complex concept for adults to comprehend. But from a physiological perspective, the brain of children under this age, has not fully developed the capacity to understand impermanence and permanence. They may continually seek the deceased or in contrast, the child may appear to have hardly noticed the absence. Photographs or video of the deceased can be confusing; depending on the age, the child may think the photo or video image is real but hear something different from you. Continue to be honest about the death, the finality, explaining in appropriate ways. Some people have used the death of insects such as beetles or worms to explain these concepts. You will need to be patient! This is a time of processing an enormous concept, so they might continually repeat the same questions. It is important to provide consistent, honest answers. As the child continues to mature, he/she will continue to process the death, seek further details about the loss in a continual effort to enable new understanding and meaning appropriate to their developmental stage in life. Children may experience sleep disturbances, nightmares, change in behaviour (acting out, withdrawal or clinging), reduced concentration, anxiety (particularly separation anxiety). Share with the child your observations of these changes. Be willing to hold what might feel like a helpless space, for the child to talk and ask questions. Share with the child similar experiences you might feel. This can assist in normalising their experience. Don’t be afraid to show your emotions to the child. It models how to ‘be’ in grief and it permits the child to share their own strong emotions. Reassure the child these are normal experiences as our body works to get used to the person not being with us. Be honest and transparent. Children pick up on secret adult conversations and change in adult behaviours. If they are not included or involved or feel they are not part of the family ‘team’, it can leave them feeling unsafe and insecure. Answer questions directly but sensitively. You do not need to overload them with detail but small chunks, as they ask and using language appropriate for the child’s age and developmental maturity level. Undeniably, these can be difficult conversations and it may trigger strong emotions in the child. We do not need to be fearful of this. Trust your relationship with the child and trust the child’s capacity to cope with the truth. If this feels too difficult for you to do alone, you might like to seek support (family, friend or professional) to assist you with this process. When describing death, be cautious using words such as ‘sleeping’, ‘gone on a trip’ and giving false hope with words such as ‘may come back’. Again, it does not come from a place of honesty and it can generate mistrust, confusion and fear around sleeping and other related activities. Further, children are attuned to changes in their environments so if they sense this information is inconsistent with other environmental cues, it can lead to anxiety and acting out of anger. When a death occurs, it challenges our sense of safety. Children can worry that other people in their life could die too. Continually reassure and comfort the child. Children can worry that the death was somehow their fault. Hear their concerns and avoid minimising how they feel. You can then assist the child to create a new story which does not attribute blame or responsibility. Children might express their experience through play. This is a way of processing the loss. At times it is appropriate to leave the child to play out this experience or if appropriate you may consider it an opportunity to open conversation with the child about what is happening in the play. Be curious around the child’s behaviour; seek to understand and stay connected with the child around the loss. 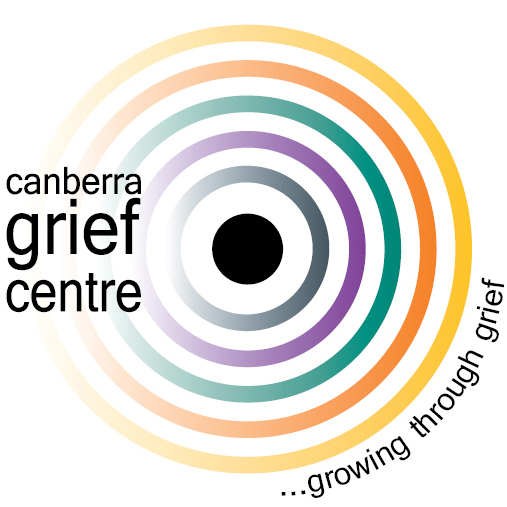 Engage in craft activities as a method of sharing and expressing grief. Provide children options and opportunity to be included and involved in viewings, funeral/service. Allow them to feel part of the family team in ways of their choosing. In doing so, prepare children for what they can expect; what they will see, hear, feel etc. Normalise this process and provide comfort, confidence and support through this time. For very young children where language is in its infancy and meaning making for these types of life events is immature (around 2-3 years of age), it might be less appropriate and necessary for the child to be involved and included. Adult carer discretion may be more appropriate. 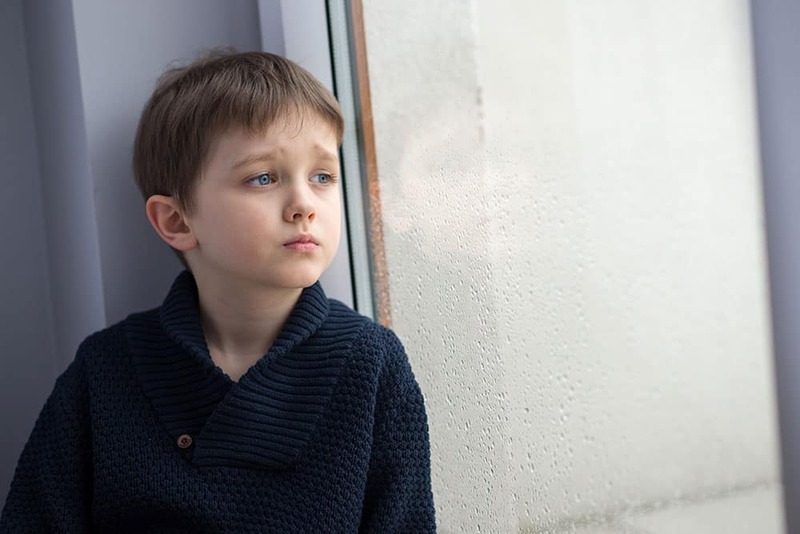 It is important for children to have routines maintained to reconnect with a sense of ‘normal’ – not everything has changed because of this death. Resuming a routine minimises ‘change’ overload, provides opportunity for the child to take time out from grief (own and within the family context) and acts as a security factor in their life. A child’s desire for this can be perceived by carers as ‘avoiding’ grief, but it is important in all of us as we grief, to re-establish some form of routine when things no longer feel ‘normal’. It can allow us to re-gain a sense of control and equilibrium, even if only for short moments of time or across some aspects of our life, right at this time.